They're back! Ricky and his rat gang are back, and they're out for revenge! 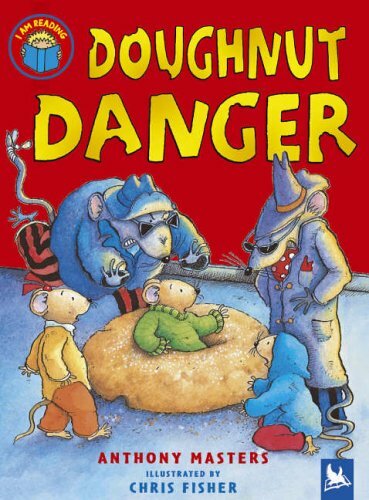 But Molly, Mel and Max mice have beaten the rats before and they can do it again, so when the gangsters break into the mice's fantastic new home - a doughnut factory - they're in for trouble...Beginner readers will relish this fast-paced, action-packed and very funny battle between goodies and baddies in this hilarious spoof gangster adventure.